To the sounds of Thunder and DMN8! 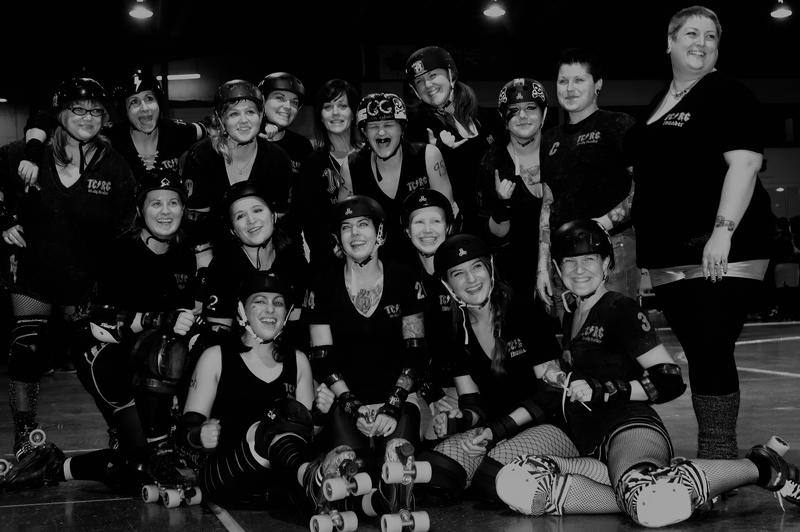 WFTDA brought in seven new members into its roster of full WFTDA teams on the first of December. It could not happen to a nicer team of ladies as we have found out this year on and off the track. Kudos again! You earned it!